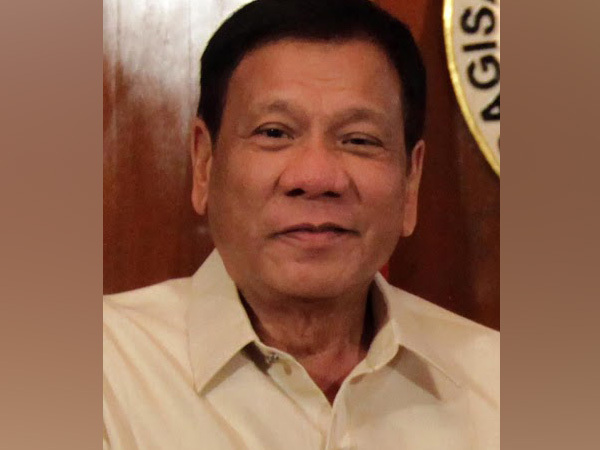 New Delhi [India], June 5 (ANI): Philippine President Rodrigo Duterte has drawn flak for kissing an overseas Filipina worker on the lips during a live event in South Korea. Manila [Philippines] Nov 13 (ANI): Prime Minister Narendra Modi on Monday said that his government wants to make India a manufacturing hub. Manila [Philippines], November 13 (ANI): Philippine President Rodrigo Duterte and his wife Honeylet Avancena on Monday welcomed the world leaders at the opening ceremony of 31st Association of Southeast Asian Nations (ASEAN) Summit in Manila.